After a long hiatus, we’d like to welcome our listeners back. 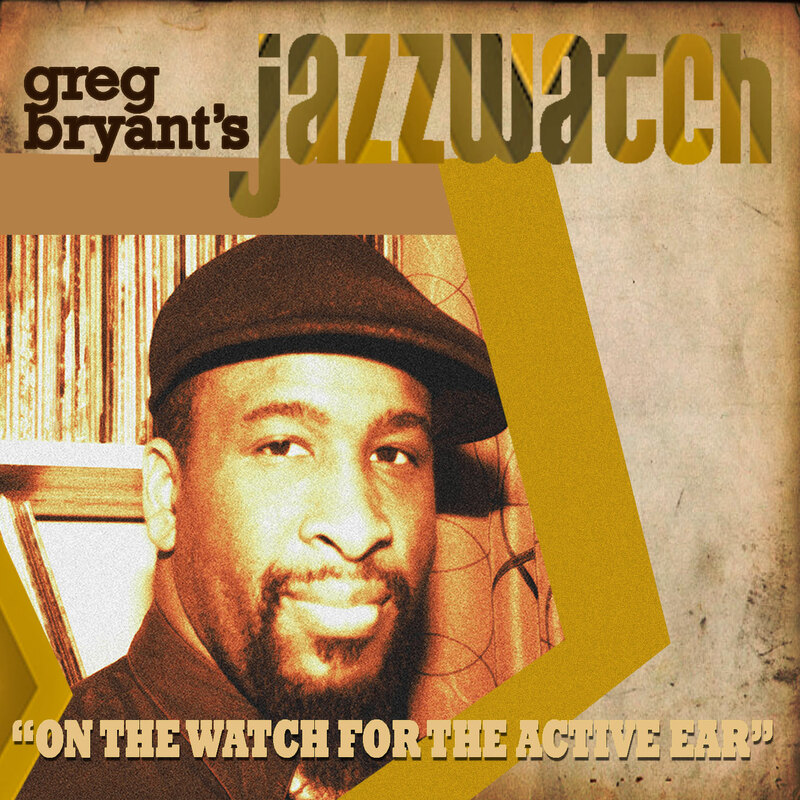 Greg discusses some controversies brewing in jazz circles of late, and he recommends some old and new music that’s been on his mind. He caps off the episode with an interview with the one and only Brian Blade.